Bonjour, mon amour. 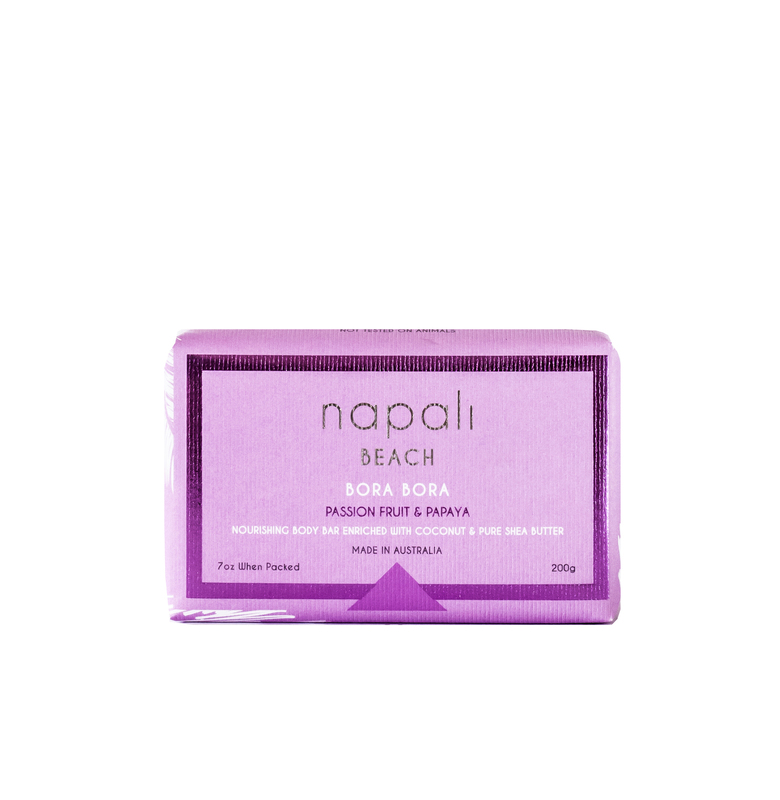 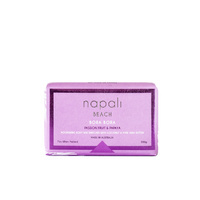 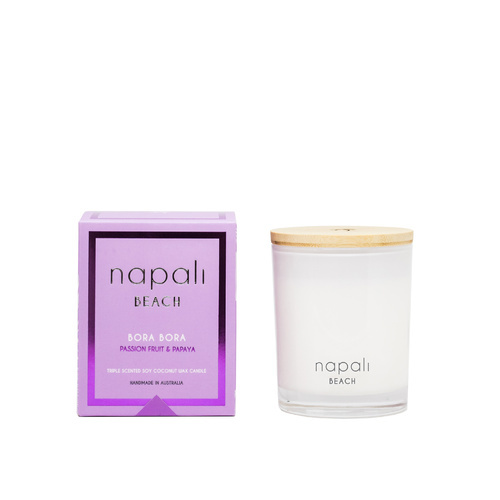 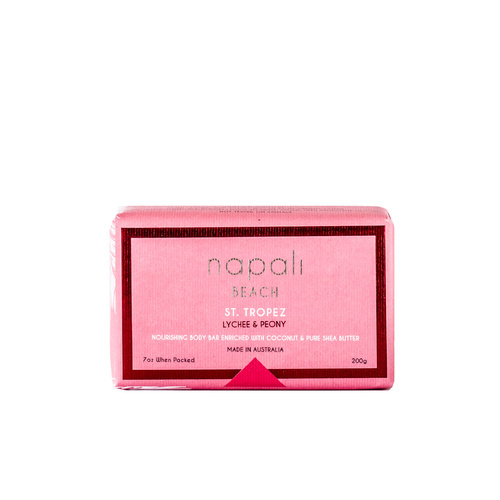 Passion fruit, pink grapefruit and mandarin accompany you on a sensual stroll, barefoot in Bora Bora. 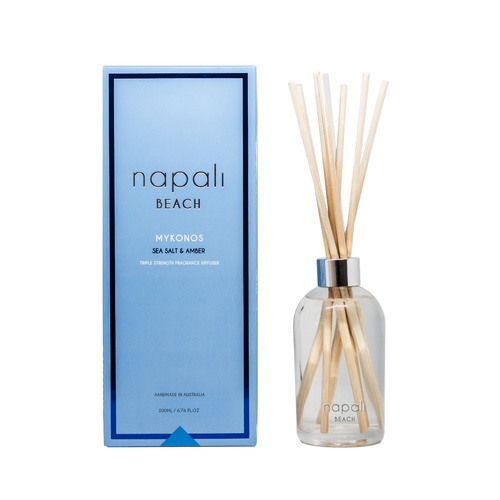 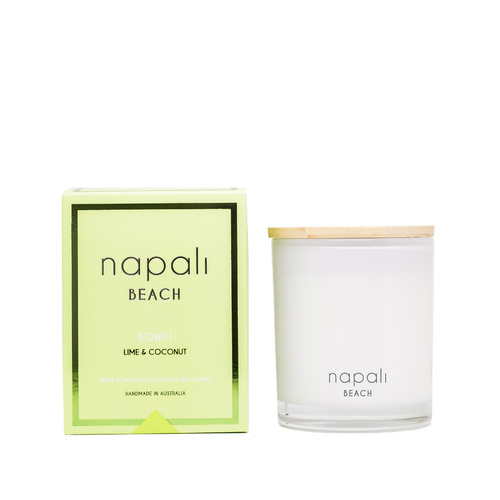 Over a sun-kissed boardwalk and blissful beach, be mesmerised by the scents of papaya and beach floating nonchalantly through a turquoise heaven. You can't help but be captivated by the alluring hints of jasmine and blackcurrant.